Tracksounds: International Film Music Critics Association Winners Announced! 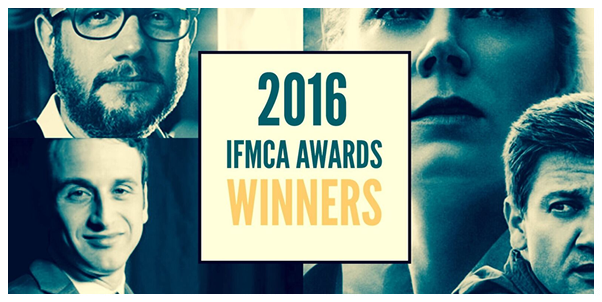 International Film Music Critics Association Winners Announced! Composer of the Year, following his previous wins in 2004, 2009, and 2015.
the score as “a masterpiece”. “Järven Tarina [Tale of a Lake]”. time for his work on the meditative, dream-like undersea adventure game “Abzû”. dinosaur adventure scores “Jurassic Park” and “The Lost World”.